Where did that stove go? Somewhere – deep in the hold – protectively oiled and securely packaged and waiting to be offloaded could be found one of Garton & Kings Medium Stoves. Between December 1882 and September 1887 something in excess of 332 stoves, according to the records I have – though it was in all probability many more, left Garton & King’s foundry for Australia and New Zealand. Most of them were sent by rail courtesy the Great Western Railway already packaged for shipment to the GWR Station at Poplar, thence in this instance, the Royal Albert Docks and onward shipment. 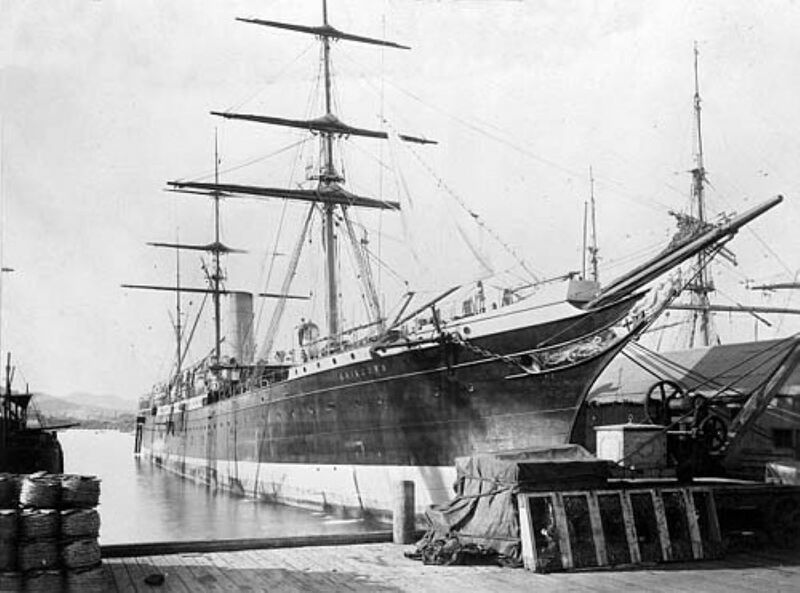 For Napier it was often the West India Docks and it seems the East India for Sydney, Australia. 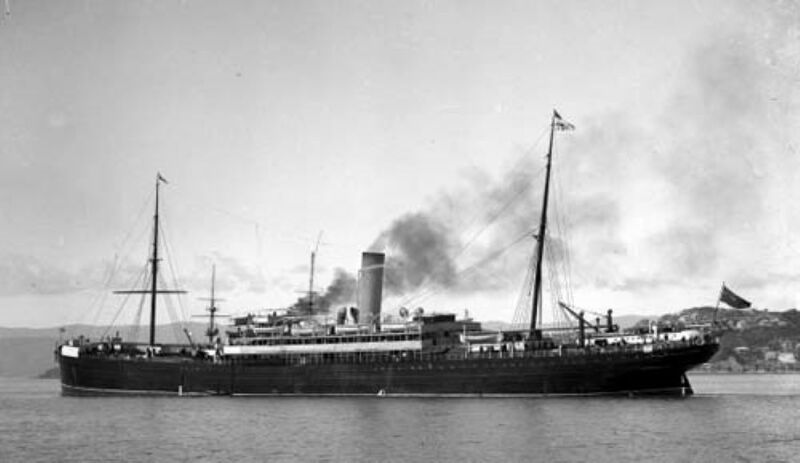 Some of the names of the ships on these runs on which G & K’s products were cargo appear frequently in the Wellington Shipping Movement Columns of the Evening Post: the SS Allawara, the SS Aorangi, the Trafalgar, Brilliant, Zealandia, and the SS Tongariro. 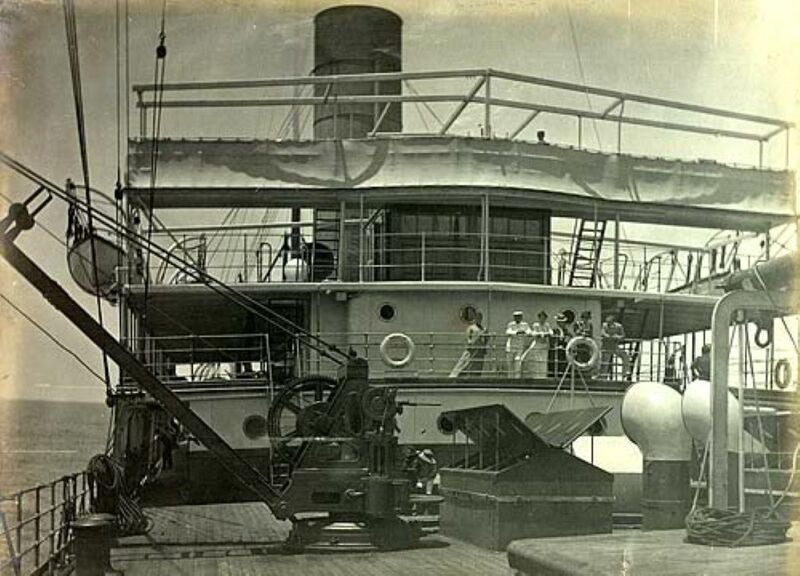 All long since gone but some pictures of these ships accompany this article, from the age of transition from sail to steam. The agents in Sydney were the Colonial Stores (By Royal Charter the letter from them proudly states.) It appears that possibly the owner or manager, a Mr McDonell, had a very useful contact – his father in law lived in Exeter and held an account with Garton & King., a Mr Bidwell. A very useful foot in the door! The had outlets within Australia, Geelong being one that is mentioned. One of the distributors in New Zealand was Gunn & Ross of Dunedin. Samuel Bebb advertised in the Hawkes Bay Herald, June 29th 1861 “Garton & Jarvis Patent Stoves newly arrived off the SS Montezuma direct from Sydney” at his Custom House Street Store and on the 7th October in the same year, the Advert, right appeared in the Hawkes Bay Herald. Click advert to enlarge. This is not a detailed account of Garton and King's exports over the years, but a small insight from the records that are available, of a period of 4 years 1883 – 1887. What happened before and what happened after is practically guesswork but one can be fairly sure from what records of Stove and Range Sales that do exist that by the early 1900s exports had peaked and were in steady decline as the cleaner gas and electric stoves became more popular and refined.